Editing with Totally Rad's "RadLab"
ETA: I've noticed this post still gets a lot of hits, so I wanted to give another example post of some images I edited w/ RadLab (excepting the black and whites). 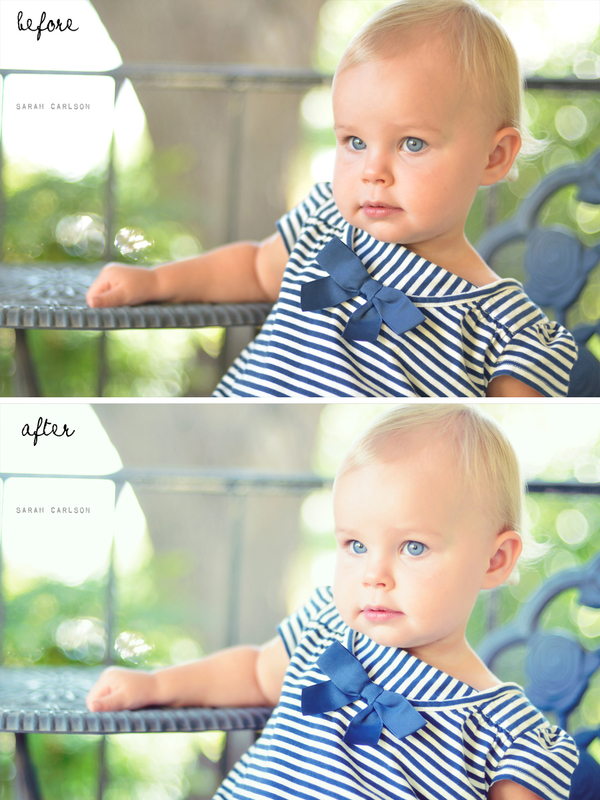 My editing eye has gotten a lot better than it was when I wrote this post! Always growing! 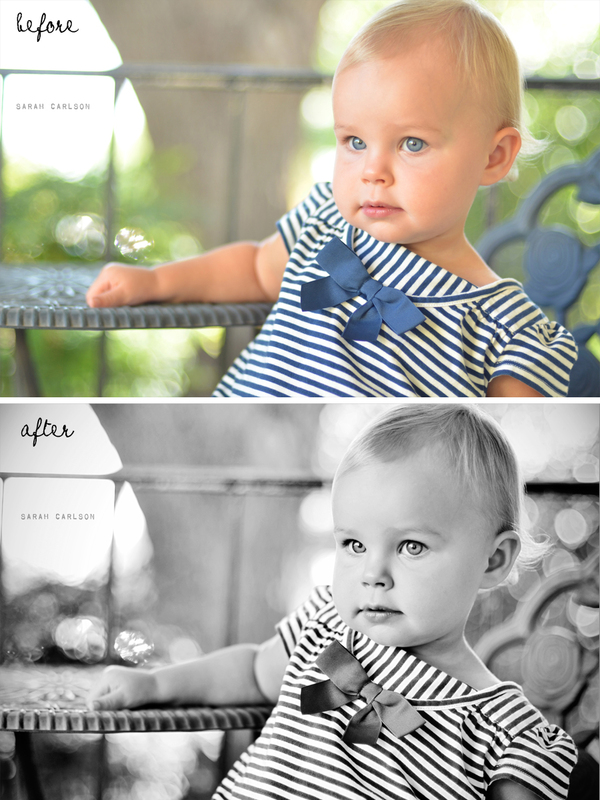 :)And go here for a before/after post from that session plus a recipe to download. Also, coupon code 1338SARAH gets you 15% off your Totally Rad store purchase! - - - - - - - - - - - - - I edited my 365 pics today with RadLab (my bday gift from Nick and the girls). Let me start by saying I'm no Photoshop wiz. At all. My workflow currently is to import into Apple Aperture 3 to make basic adjustments, and then I open the keepers in Photoshop Elements 8 for further editing. I'm about to upgrade, though, to Lightroom and Photoshop CS5, and I'll be looking to streamline and make my editing time more efficient. Workflow is definitely on my "need to research" list. In Photoshop Elements, I have several actions I've purchased. Okay, I confess. I have an action addiction, and I have a TON of actions in my effects palette. Editing takes me forever because I like to play with the photos to find the right action for the batch, and then I have to tweak the opacities for each photo to get just the right look. And those actions can be SLOW. I play an action and get up to do something else while I'm waiting on it sometimes. It reminds me of a quote from Gilmore Girls about dial-up internet when Lorelai says that they like to walk around, dance, or make a sandwich while they're waiting for it to connect. That's how I feel about playing actions sometimes. 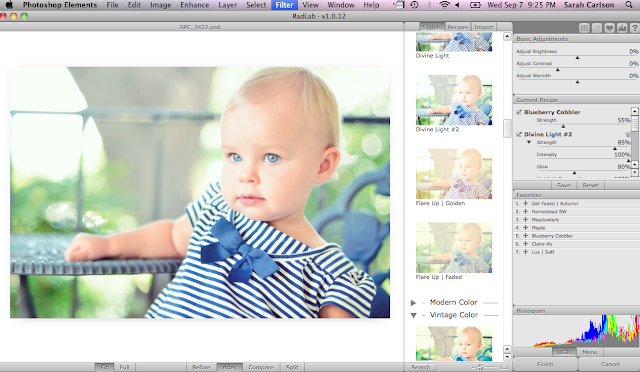 Totally Rad's actions are just my style, but they are only available for Lightroom and Photoshop CS5, not Elements. I was beyond excited when I saw RadLab advertised and learned it was compatible with Elements. The best part of the program is that you have an immediate preview of the stylets' changes on the photo. No more running a million different actions to see which one looks the best. You see them all right there - no waiting. Also, it's super easy to combine the different stylets, or effects. For today's pic of Kate, I used "blueberry cobbler" with a decreased strength and "divine light #2" with variations. You can then save your recipes to use again later. I still have many things I'm sure I need to learn about it, but there's one major thing I need to figure out ASAP. When I run actions from the effect palette, I change the opacities and mask certain layers depending on the image. In RadLab, I don't know how to mask yet. I think it can be done, and I think it has something to do with Smart Filters and Smart Objects, but I haven't gotten that far yet. Many of my photog friends reading this already have Totally Rad actions for LR or Photoshop. You are probably curious about RadLab, but wonder if it's redundant to what you already have. The answer is... yes and no. You're missing out on the immediate previews and the ability to combine actions at a rapid pace; however, combining and tweaking the traditional TR actions may already be like second nature to you. RadLab has 50 of their actions turned "stylets," as well as 28 new effects. They'll be offering new stylet bundles for sale in no time, I'm sure. Without having been a TR actions user in the past, I can't fully say if your money would be well spent with RadLab. I can only tell you that it's pretty darn cool. Here are my before (SOOC) and afters with today's pic. I loved it in color and black and white. It was hard to pick, but in the end, her beautiful blue eyes clenched the deal, and color won. The black & white... stunning, if I do say so myself.